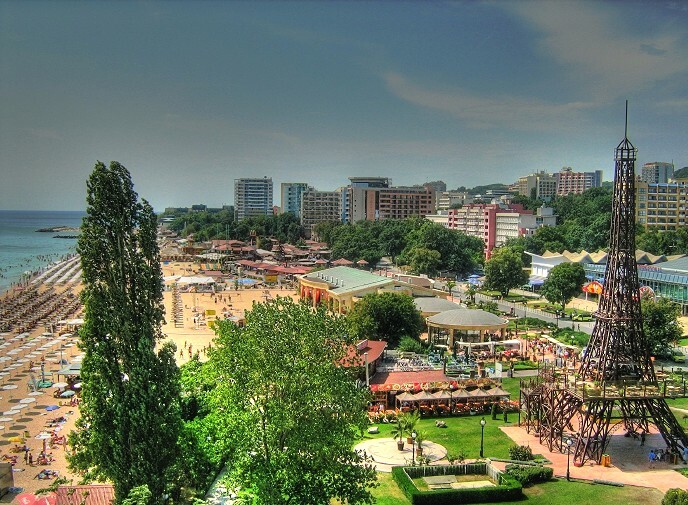 Eiffel Tower replica in Varna, one of the main sea-resorts on the Bulgarian Black Sea cost. We are introducing the second episode of the podcast series “Europe is Working”. While the first installment delved into the political struggles of domestic workers in Spain, this second part proposes a journey to an all-inclusive resort on the Bulgarian coast where Bulgarians and Ukrainians find seasonal work. You will get a glimpse of the workers’ perceptions of their own work, their everyday life, and the impact of tourism on the Bulgarian labor market and society at large.